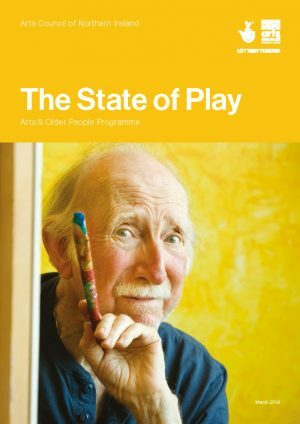 This report provides a snapshot of the diverse creative ageing training provision available to artists and care staff in the UK as surveyed in July 2017. 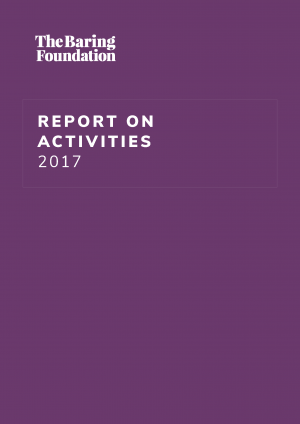 A report on the Foundation's grant-making in 2017. 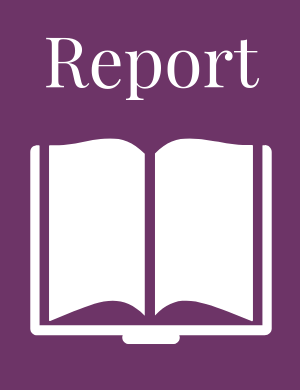 This review outlines existing knowledge on use of the law and human rights based approaches by the voluntary sector in the different countries of the UK. Homemade Circus uses circus to improve the health and wellbeing of older participants. 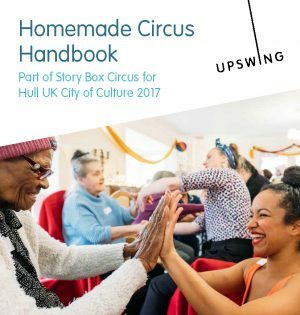 This booklet for care homes enables care homes and day centres to try out some simple circus games themselves. 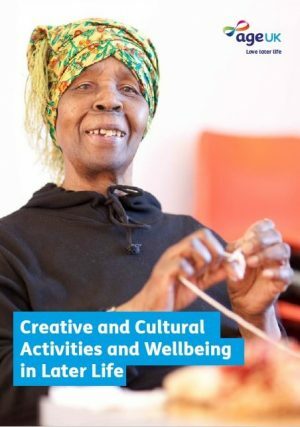 A follow up study to Age UK's Index of Wellbeing in Later Life, this report looks further into creative and cultural participation - what is it, who does what and how it differs depending on overall levels of wellbeing. 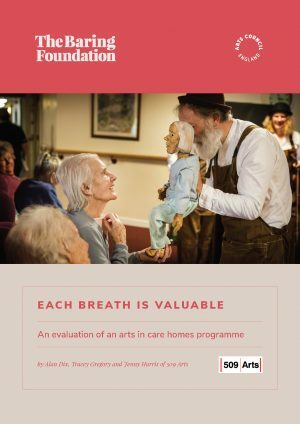 The Arts in Care Homes programme was a joint funding initiative with the Arts Council England (2013-2016) to explore models of professional arts practice with and for older people in care homes over three years. 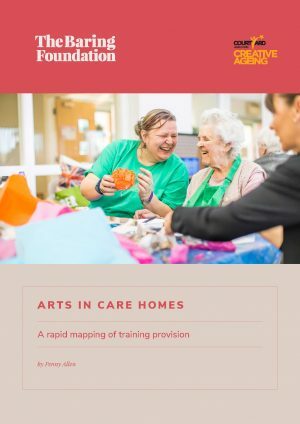 Summary of findings about the impact of the ACNI Arts and Older People Programme, jointly funded by ACNI, the Baring Foundation and the Public Health Agency. 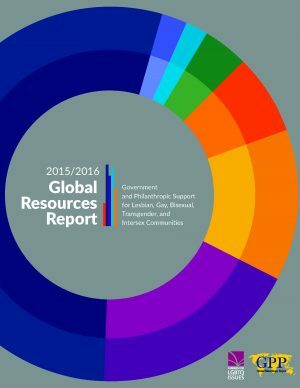 Captures data on the global distribution of LGBTI funding, offering a tool for identifying trends, gaps, and opportunities in the rapidly changing landscape of LGBTI funding. 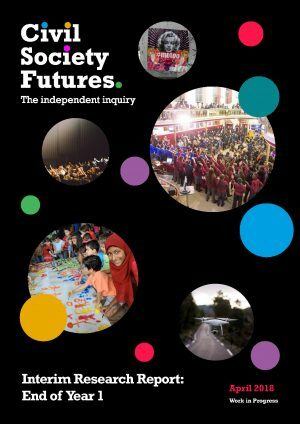 These two reports - a full report and a summary - reflect on data collected after the first year of the Inquiry into the Future of Civil Society (Civil Society Futures).